Javanese style furniture often becomes the options of the furniture to decorate the house. Why the furniture which has Javanese style often chosen? Well, there are several reasons. When you want to choose the furniture for the house, one thing that you have to keep in your mind is that the design or the architecture of the house and the atmosphere you want to build in the house. The furniture with Javanese touch is the perfect choice if you want to present the Javanese atmosphere in your house. The furniture with Javanese traditional design is not only can be used in Javanese traditional style. Regardless the architecture design of your house, the Javanese styled furniture can be used as the option of the furniture. There are various options of Javanese styled furniture that can you choose. The design of the furniture should be selected carefully so that fit your need. The Javanese styled furniture is suitable to be placed in your dining room, bed room, living room, or at your patio as the outdoor furniture. 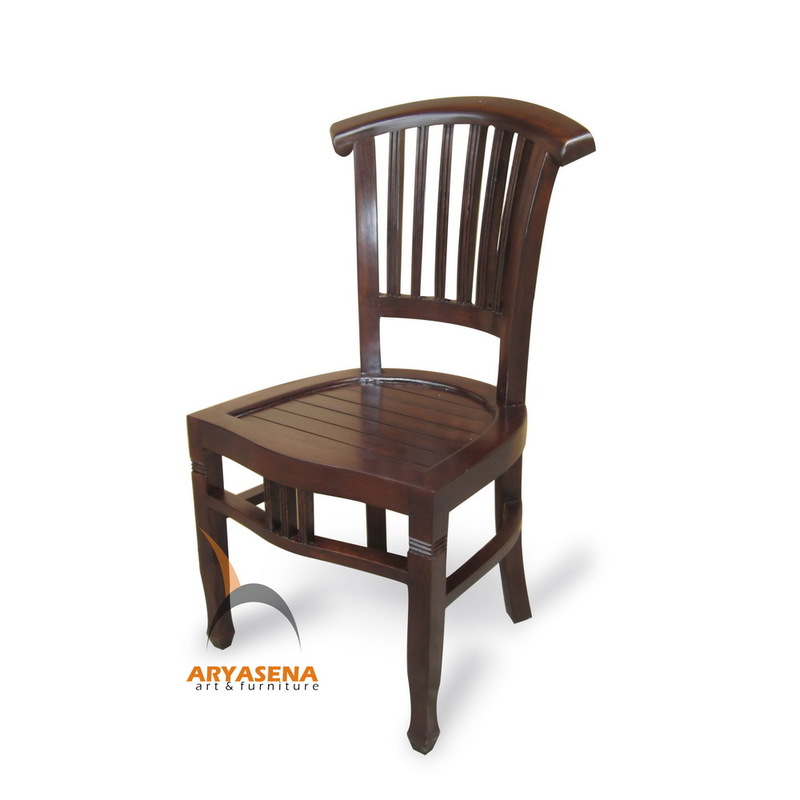 Most of high quality Javanese styled furniture is made of the teak wood which is very durable and very strong. 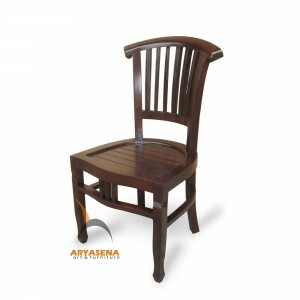 The furniture made of the teak wood is suitable as the indoor as well as the outdoor furniture. The wooden craft designs of the Javanese styled furniture are very unique and artistic which can create an elegant touch in your house. The Javanese style furniture that can be chosen are including the chairs, tables, cabinets, drawers, mirrors, buffets, boxes and many others. If you want an exclusive design, you can also make a special order to get the furniture that fit your wish. Do we have to go to Indonesia to get the high quality Javanese styled furniture? Well, it is true that Indonesia is the best source of high quality Javanese furniture. However with the development of the internet technology, now you can find many suppliers that offer you the high quality furniture. Aryasena is the best place to go. Our company surely is a great option to get the high quality furniture easily. When you decide to buy the furniture from online providers, you should make sure that the place you choose to buy the furniture is a reliable place that offers you the original high quality furniture. Our place is the great site that has great reputation in providing the wooden furniture. Be selective in choosing the place to buy the furniture and get the Javanese style furniture for your house at the best price.